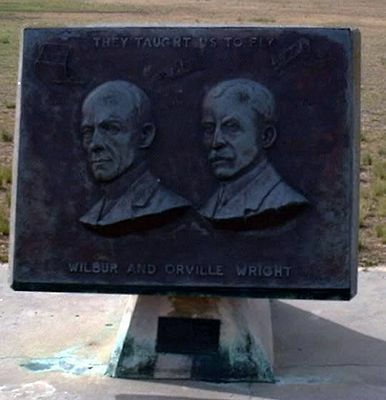 Carolina's Outer Banks region in the history books. 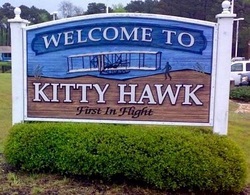 Kitty Hawk became synonymous with the Wright Brothers as the birthplace of avaition, even though the actual flight in the heavier-than-air-flying-machine took place four miles away off the high dunes of Kill Devil Hills. Now one of the largest townships on the Outer Banks, Kitty Hawk combines the wild beauty of the ocean with shops, restaurants, and plenty of outdoor activities. 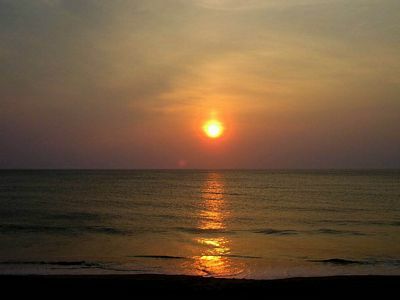 Visitors can enjoy world-class fishing, surfing, sea-kayaking, biking, swimming, sailing, and shelling on the wide sandy beaches. On the Albemarle Sound side, step back in time to enjoy the clapboard cottages and fishing boats along the series of canals leading to the open waters of the Sound. A serendipitous delight for those who choose to wander off the main path.